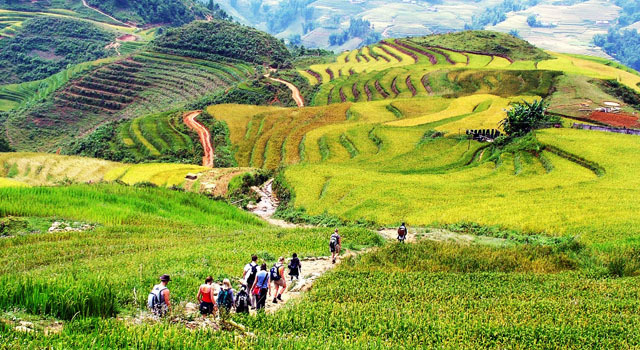 Situated on the magnificent Tonkinese Alps, Sapa is a superb mosaic painting of colorful ethnic culture and awe-inspiring nature. 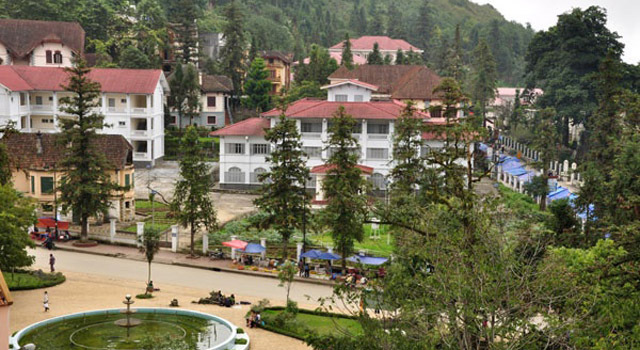 The old French colonial town now welcomes an influx of travellers thanks to its exclusive beauty. 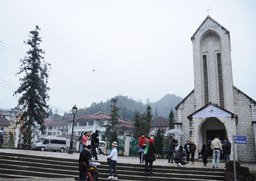 Lying above the clouds, Sapa is known as “the town of fog”. It offers perfect conditions for a real retreat. 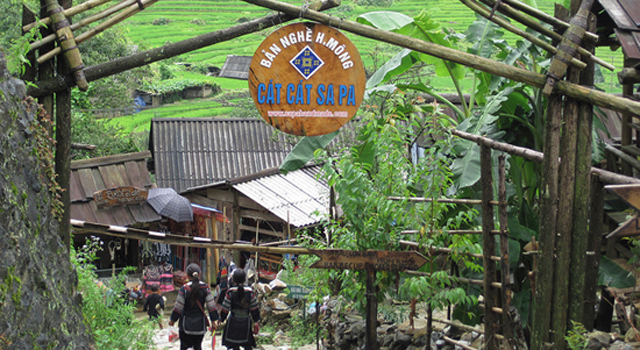 The climate is pleasant and the sceneries are incredible with vast terraced farms descending gracefully into the valley, rivers shrouded in streams of fog and waterfalls sparkling in the sunshine. 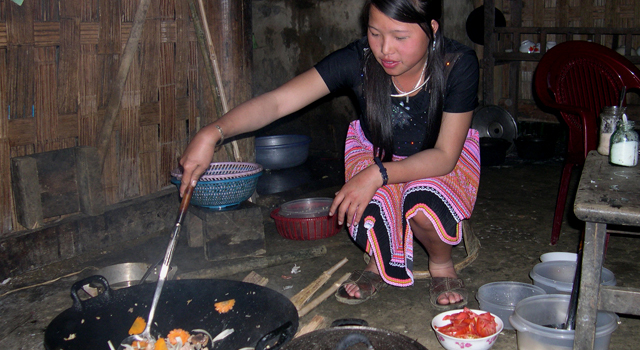 Sapa also boasts an amazingly diverse ethnic culture with vibrant montagnard markets. This is a place you will always long to return to, again and again.